Yikes, by the last date of the posts, you can tell it has been crazy September already. 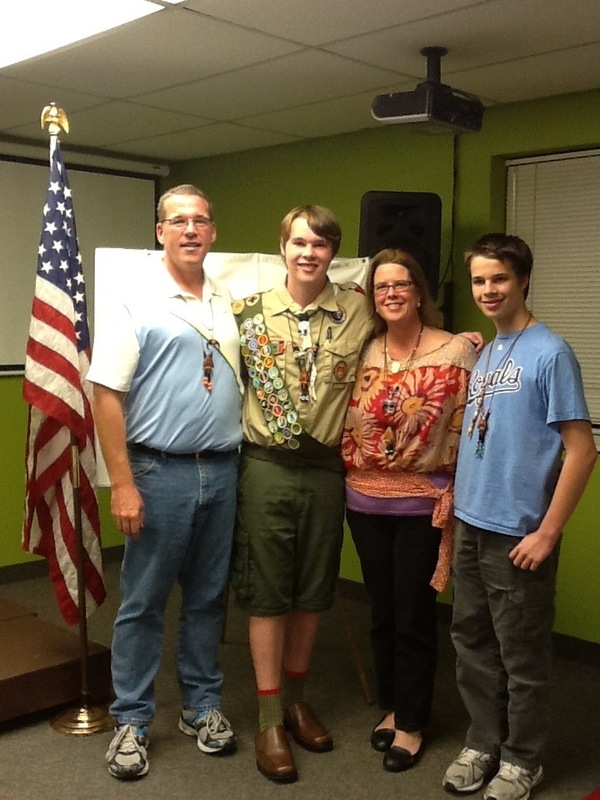 But for all the chaos, out comes an upstanding, outstanding, new Eagle Scout. I am so proud of my son. Very blessed to stand with my family.